The city of Branson West and its surroundings are home to some very lovely communities that offer amazing places to settle down. Oak Creek Parkway is a sterling example of this reputation that the area has developed. Whether you are looking for a primary home, a place for weekend retreats, or a place to serve as an additional income source through renting, you will find the perfect home for your needs with Oak Creek homes for sale Community. You will certainly find something that fits your tastes in this lovely neighborhood. The Oak Creek homes featured here are predominantly split-level, multi-level, walk-out basement, and even ranch style homes. Within the range of styles of homes, you will also find a very nice range of size, prices, and levels of luxury. 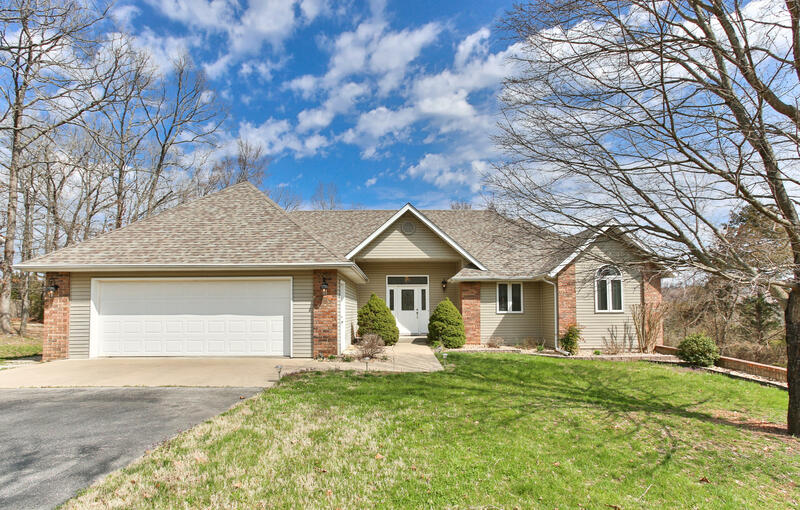 Most of these Oak Creek homes for sale are valued at just above $200,000, and with one visit to the community, you will realize that this is quite the steal! The wonderful community that it is a part of makes it even that more enticing, as residents are afforded access to a clubhouse, swimming pool, tennis courts, and much more. 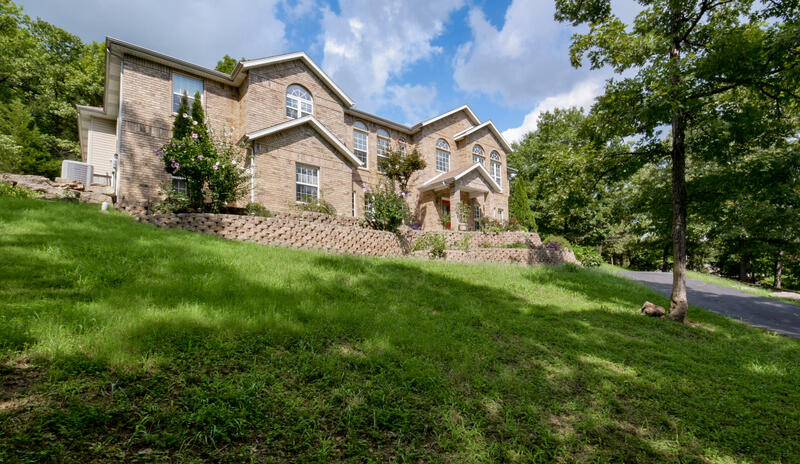 Located on the northern edge of Missouri’s famous Table Rock Lake, community location does not get a whole lot better than that of Oak Creek Parkway. With homes offering unbeatable views and others offering lakeside status, this is one of the best neighborhoods for lovers of lake leisure. You can enjoy not only the seclusion of this lakeside location, but you are afforded the convenience of shopping centers, eateries and lots of entertainment close by. Sunset Realty Services is dedicated to putting you in a house that you will love for a price that you will love even more. 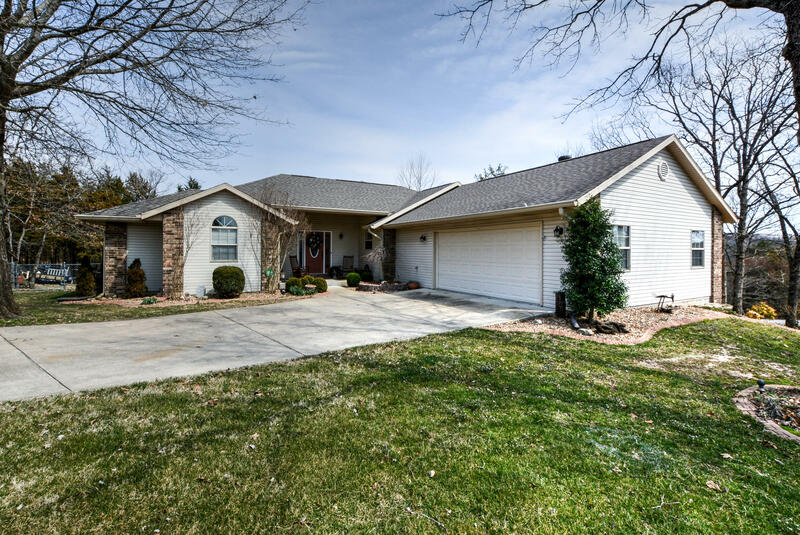 There is a good chance that one of these fine Oak Creek homes will be the one for you, but if not, we will work tirelessly to find the one that is just right. Contact us today for more information about the top Oak Creek Homes for Sale.